Posted by Sam Smith on Saturday, August 13th, 2011 at 3:06pm. If you have every dreamed about owning a home by the beach and love the Newport Beach area then you will be happy to learn about a newly listed bank owned home that just came on the market for $154,900. Located in the Newport Shores area of Newport Beach which is on the boarder of Newport & Huntington Beach and a popular area for beach goers and tourists. The property being sold is under lease land and the lease cannot be renewed so It's important to consult with your local real estate agent who can advise you on exactly what this means when you buy a home. 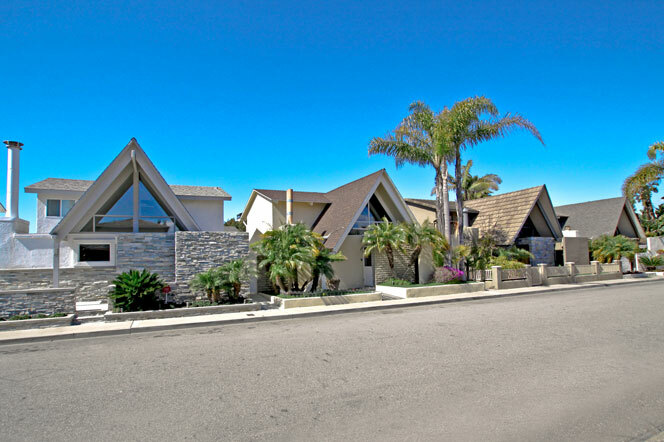 Lease land is a common thing throughout Newport Beach and can be found in places like "Lido Peninsula" where most of the homes are also on lease land. The lease is typically in addition to any association dues that you the community requires home owners to pay. These can be beneficial with lower home prices but we strongly recommend reviewing the lease and understanding the ramifications of living under lease land. If you have any questions regarding lease land properties and Newport Beach Real Estate we encourage you to call us today at 949-466-6876. We understand the local marketplace and can guide you in the right direction.